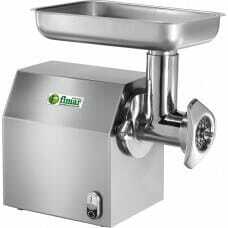 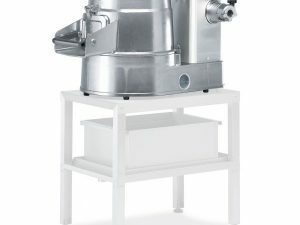 Quality commercial meat grinder from Italian manufacturer, Fimar. 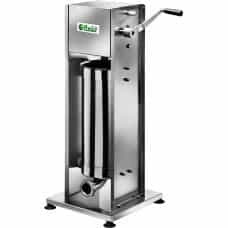 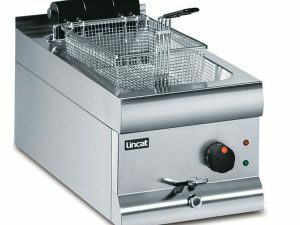 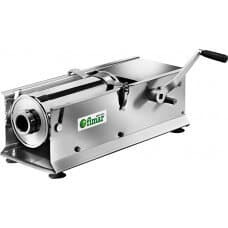 Including a robust, stainless steel body and hopper, the meat grinder is produced in varying sizes to suit all requirements. 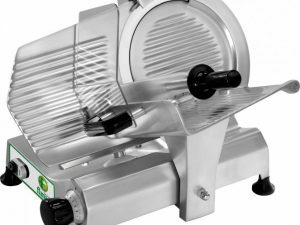 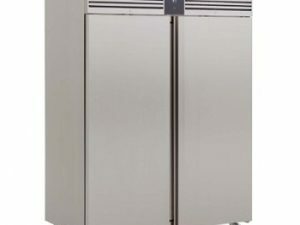 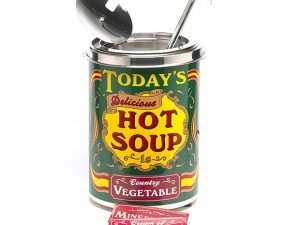 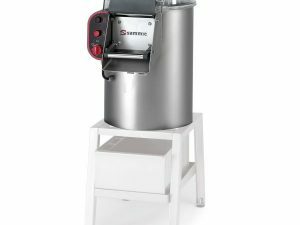 The stainless steel grinding unit is also fully removable for easy maintenance and self-sharpening, stainless steel knife supplied. 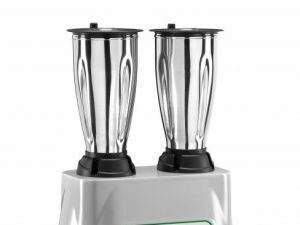 Drilled plates & knives – 20mm / 30mm sausage funnels.